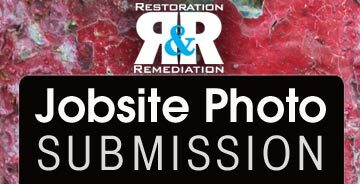 Thank you for taking the R&R Fire Damage Restoration Quiz! Here are the answers! 1. It is okay to put items into an ultrasonic machine at any temperature. Adding images of damaged items. Adding receipts and other information related to damaged items. 4. Which is not one of the four key components for removing contaminants from soft textiles? Pack boxes according to item weight. Pack as quickly as you can, and worry about organizing later. Pack according to what cleaning station the items will go to. The clients should do the packing however they see fit. Pack things up quickly and take them to your facility to process yourself. Create a game plan to help the client know what to expect. Talk about the cleaning process. Take the time to document everything you’re packing up. Click here to take another quiz!